Exciting young sire Munnings added another winner to his tally when promising filly Zia (3f Munnings x Faux Pas, by Sadler’s Wells) broke through for a well-deserved maiden win. Thereabouts in six previous attempts, the Nicholas Gonzalez trained Zia graduated with a determined neck victory over six and a half furlongs. 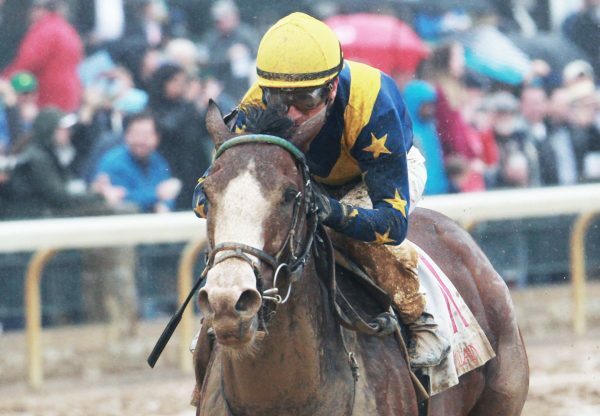 “She’s a gutsy filly,” said Nicholas Gonzalez. “This could have been a starstudded field with the breeding of these young fillies, but we did have six races [of experience] and it proved to be an incredible asset today.” Zia was a $50,000 yearling purchase that then made $75,000 at the Fasig Tipton March 2YO Sale and is a half-sister to stakes-winners Sans Souci Island. 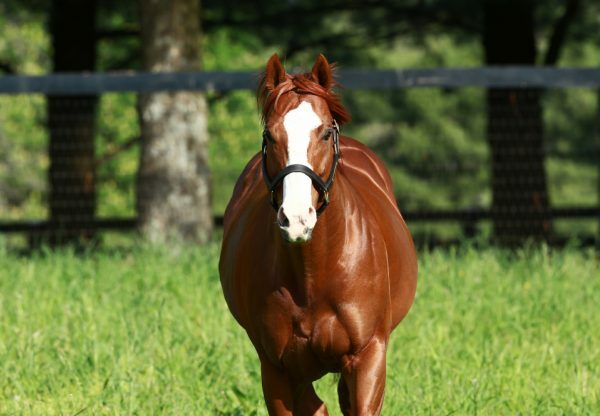 She is the 30th winner for brilliant sprinter Munnings, who has made a spectacular start to his career at stud and looks great value this year at a fee of $12,500.